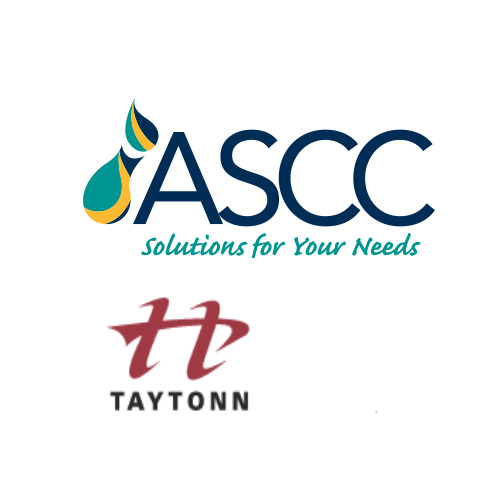 ASCC Enterprises Pte Limited, the parent company for the ASCC Group of companies is pleased to announce the successful purchase of 80% shares in Singapore-based Taytonn Pte Ltd. The company is a supplier to Flavour & Fragrance customers in 18 Asia Pacific markets, stocking and distributing a comprehensive range of Aroma Chemicals, Essential Oils, Isolates and Extracts. Leanne Wilkins, Group CEO for ASCC, says, “We are delighted to invest and become a partner in Taytonn. ASCC looks forward to Taytonn continuing their success in the market and we give our full support towards the growth of the business as our partner”. Tay Joe Boy, Founder and Managing Director of Taytonn, welcomes the partnership, “It has taken a while, but over time we are convinced ASCC is indeed a worthy partner to take us into the future. Together, we look forward to continuing to strengthen our business with our long-time suppliers and valuable customers”. Ms Wilkins confirms that all existing Taytonn staff and senior management will be retained through the acquisition. The ASCC Group of companies looks forward to working with Taytonn Pte Ltd, its customers and suppliers in the very near future.